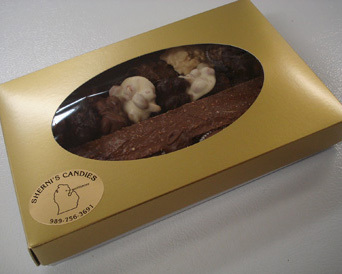 Pictured above is our 3 Lb. 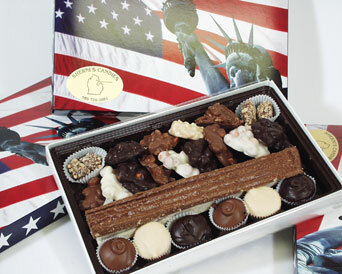 Assortment with an additional order of Caramel Corn and Caramel Corn with Pecans. 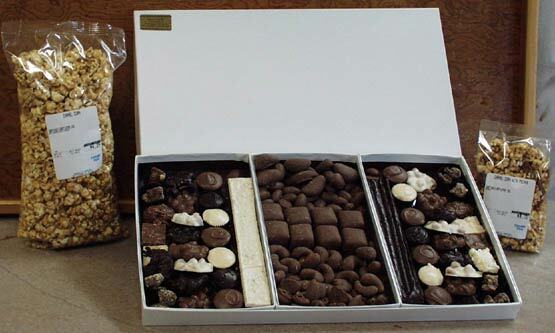 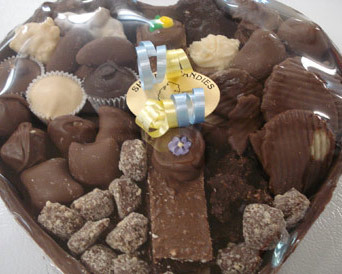 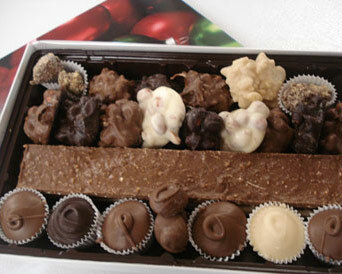 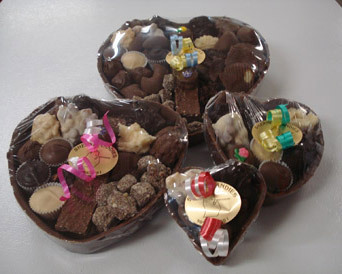 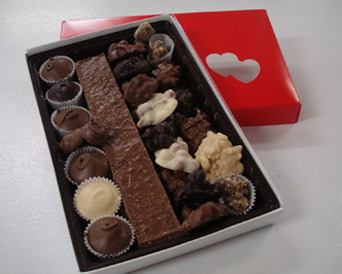 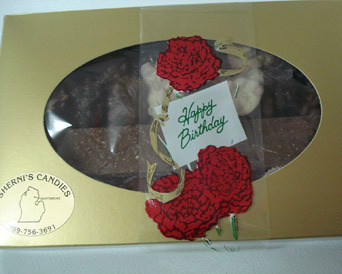 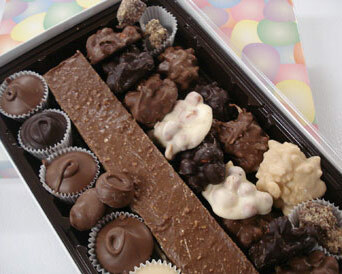 Click Here to Order Your Boxed Candy Assortment Packages!